Back in London for our regular Boom Music broadcast and joined by homie, DJ and producer Hector Plimmer. Fresh from releasing his debut album “Sunshine” via Albert’s Favourites, which thanks to popular demand is now being pressed on vinyl, Hector shared some current heat and a few exclusives, while also chatting about his production and graphic design work. 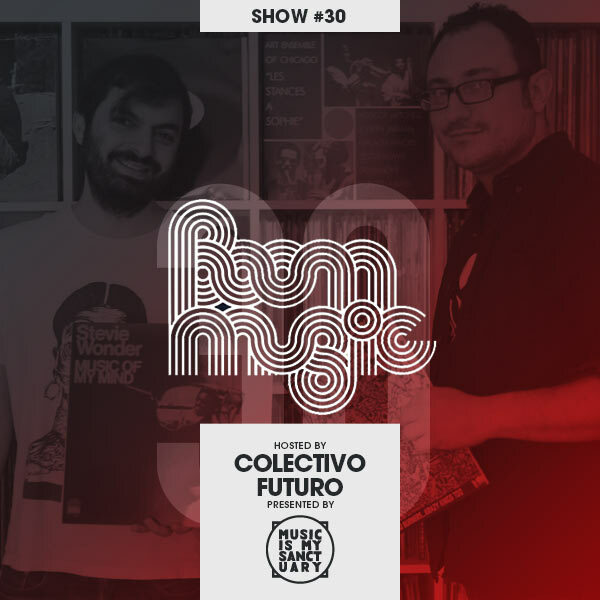 In between, your regular hosts Oliver and Miguel play recent finds and revisit old favourites by the likes of Flying Machines, Milton Nascimento, Eric Lau, Giuliano Sorgini, Eddie Palmieri, and many more.